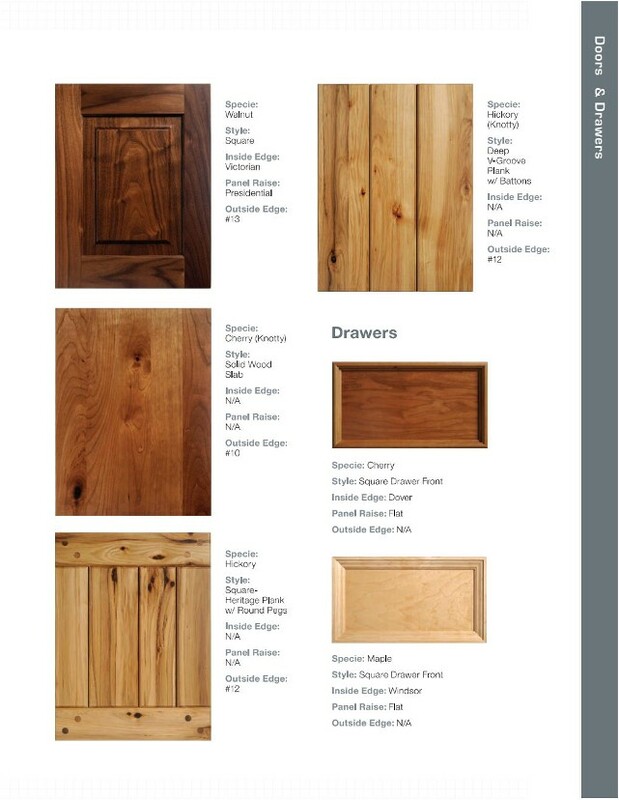 We can match most any cabinet door or drawer front with a new one. 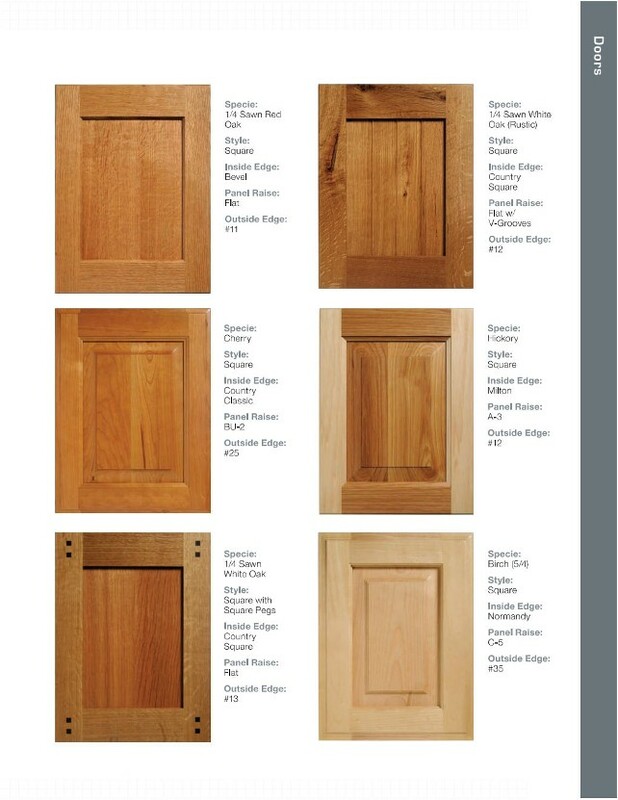 Whether you need 1 door or doors for a whole kitchen, stained doors or painted, we can provide what you need for your project. 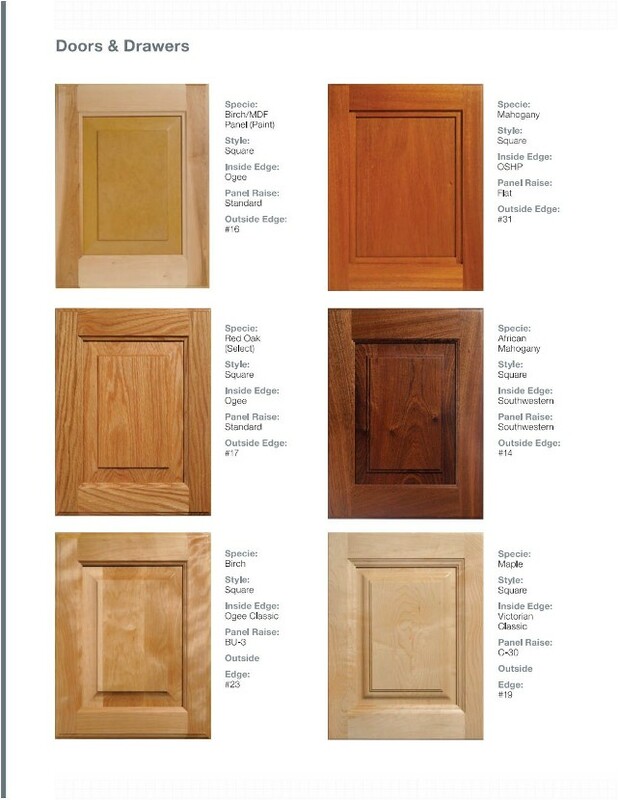 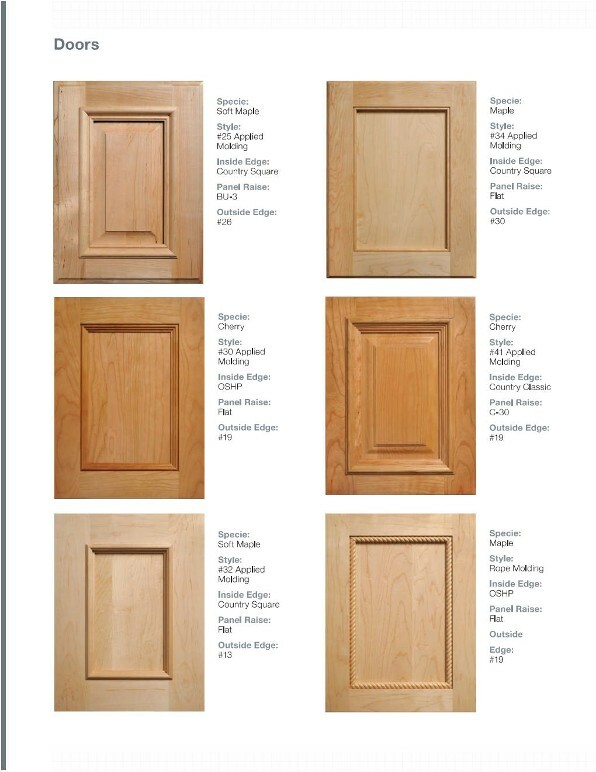 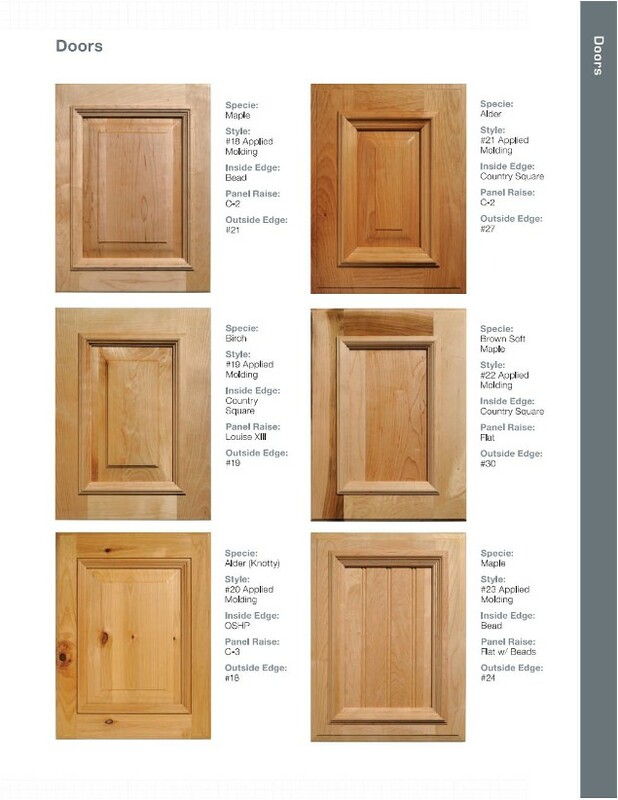 Below are some of the door styles we offer. 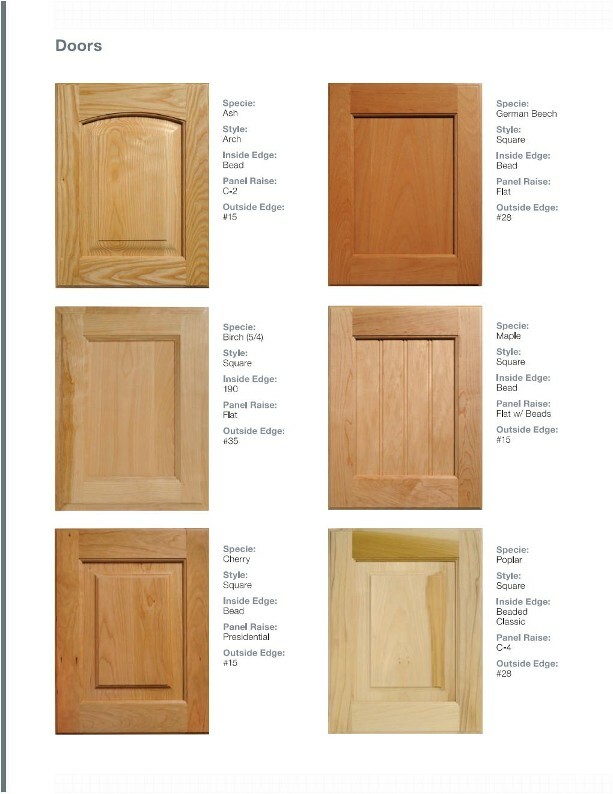 Stop by with one of your doors and a list of sizes and get a free estimate.